If you had told me this was Anjali Sachdeva’s debut collection of short stories, I doubt I would have believed you. With fantastic range, her stories cover everything from an unfortunate dating situation, which ends in a fortunate camping accident to a mermaid desperately in love with a shark, much to the dismay of a human sailor. Sachdeva’s voice is wonderfully well-developed, her writing is sure of itself and every story comes with world-building many full-length novels struggle to attain. 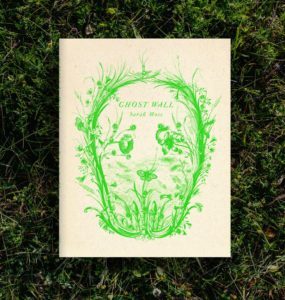 While the themes vary widely, all of the 10 stories in the collection are excellent. I found myself most intrigued by the science fiction-related stories, especially “Manus” and “Pleiades.” The former reminded me of a Ray Bradbury story, where the world is taken over by snot-like aliens. While this premise may be difficult to take seriously at first glance, it quickly evolves into something shocking and dark as the humans are forced to desperate measures in order to survive and strike back against their new overlords. I sincerely hope no one was watching while I read “Manus” in a coffee shop, as I found myself constantly making distressed faces as the story progressed. “Pleiades” features a more realistic science fiction plot, as a scientist couple figures out how to genetically create septuplets from a single egg. One of the scientists successfully gives birth to the septuplets, all girls, and the story follows them as they grow up. Never apart from each other or very far away from the scientific world’s watchful eyes, the sisters soon learn they are not fated for a normal existence. 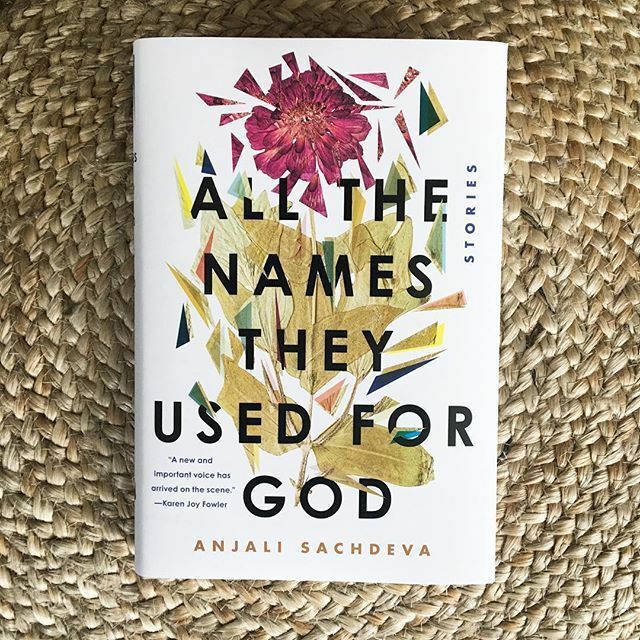 I was so impressed when I finished “All the Names They Used for God.” It is rare to encounter a short story collection where every entry is a standout tale. While I regretted coming upon the end of a story, the regret soon vanished as the next one drew me in. Each installation features the same powerful emotions and remarkable language as the previous one. It would be hard to pick a favorite, but even harder to pick a least favorite. I often rank how much I like authors by how much thought goes into my decision to pick up their newest work. Whatever Sachdeva publishes next, I know I will read it. It gives me hope to see so many new authors releasing short story collections for mainstream publication, and I eagerly await whatever Sachdeva has in store for the future. Whether she decides to publish another story collection or release a novel, my interest will be sky-high.